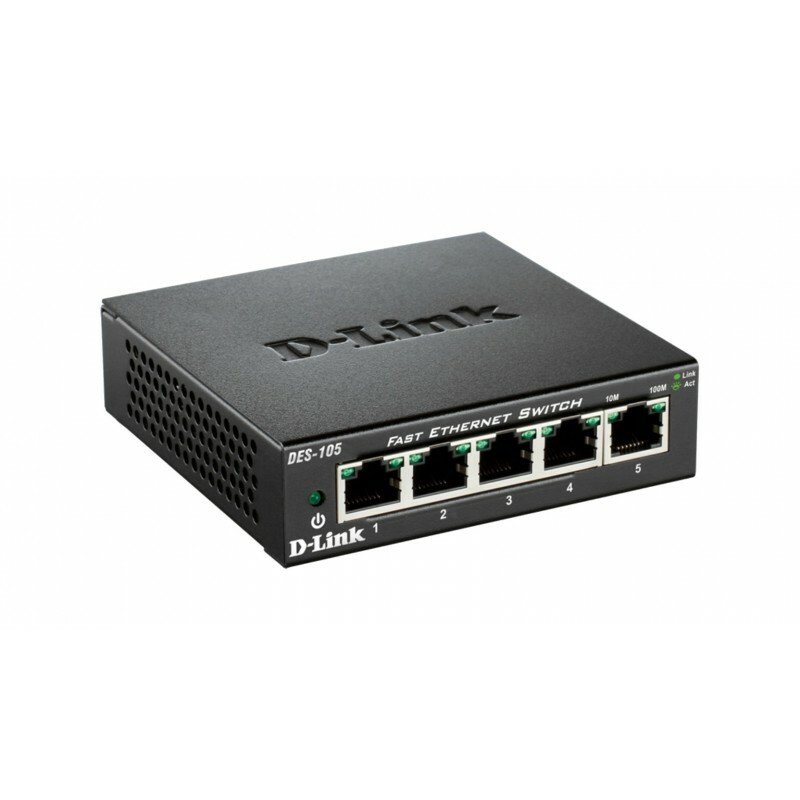 D-Link’s DES-105 Fast Ethernet switch provides a cost-effective way for SOHO and SMB to create a small network and connect computers, wireless Access Points, IP cameras, network printers and other Ethernet devices quickly and easily without complicated configurations. 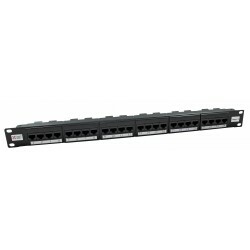 This switch comes with 5 Fast Ethernet ports with an auto-sensing function to detect the maximum speed of the connected devices, allowing you to run your network with the best possible performance. 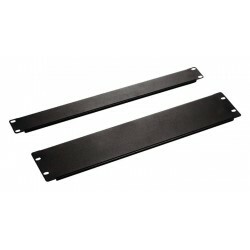 Its fanless design makes this switch completely silent, ideal for offices, libraries or meeting rooms. 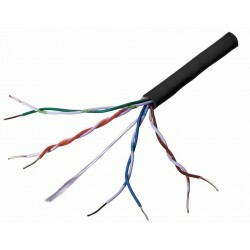 The DES-105 are designed with durability and performance in mind. The sturdy metal housing will protect the switch against accidental harm, while helping to dissipate heat and to reduce stress on internal components. The visible LEDs allow for an easy reading of each port status, helping to troubleshoot connectivity problems. For a convenient placement, this switch comes with a wall mounting kit and a slot for a Kensington security lock to protect it from theft. 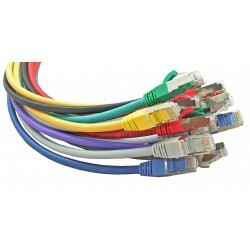 Despite being an unmanaged, Plug and Play switch, the DES-105 is able to classify network traffic by assessing the 802.1p field in the Ethernet frames, and forward them out of its ports depending on their priority. This allows for a smooth integration of video, voice and data traffic without delays or loss of quality. The DES-105 is part of D-Link Green™, D-Link’s eco-friendly technology, providing energy savings, reduced power consumption, and a longer product lifespan without sacrificing operational performance or functionality. This switch implement the 802.3az Energy Efficient Ethernet (EEE) standard, which can save a substantial amount of energy by detecting the port status, putting them in low-power, stand-by mode when no network traffic is detected. This helps businesses to save money by reducing their electricity bills with no compromise on performance.